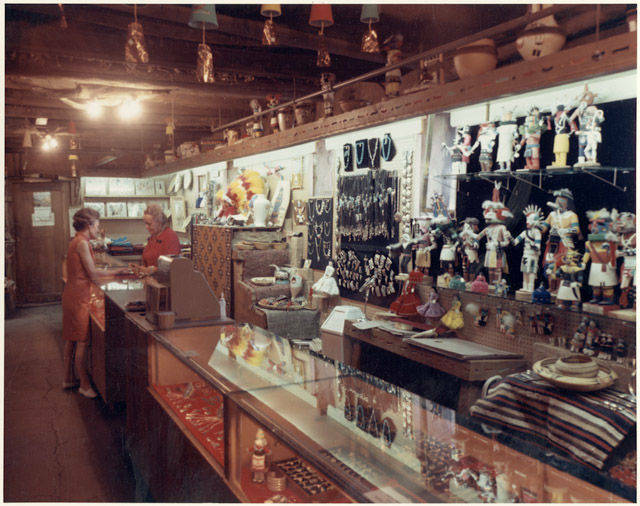 Tourism has fueled much of the economy at the Grand Canyon, dating back to its original settlement by European-American easterners in the late 1800s. William Wallace Bass, Pete Berry, John Hance, and Buckey O’Neill were among the first to stake their claims, often mining claims, at the canyon. Regardless of the material worth of their claims, these early settlers could see the main asset of the canyon was its beauty and grandeur. 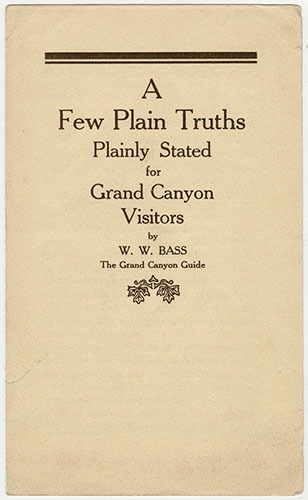 Camps and tours were quickly offered to appeal to the odd adventurous tourist that would venture out to the canyon by horse or wagon. After the Atchison, Topeka and Santa Fe brought a railroad into the canyon in 1901, tourism boomed and large corporations took notice. The Fred Harvey Company, the concessionaire of the AT&SF Railway, had the advantage of access and quickly extablished itself at the South Rim. 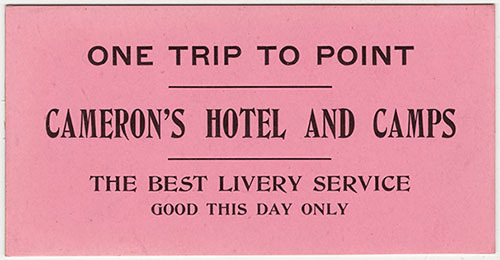 The largest and most luxurious early hotel, the El Tovar, opened under Harvey management in 1905. Tensions developed between the pioneers who had settled before park boundaries were formed, and the triple alliance of the Park Service, the Fred Harvey Company, and the Atchison, Topeka and Santa Fe Railway. Money was to be made, and everyone wanted a stake in it. Tourism grew into a lucrative industry through the Depression, both of the World Wars, and into present day, but the early pioneers were gradually displaced from the canyon.